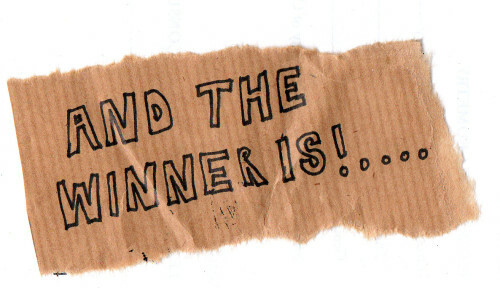 And the winners are….. Romeo (Power Armor) and Austin Baroudi (Gentleman Claptrap)! Please send your address to nolan@pastramination.com or contact us on Facebook so we can ship out your prize! Thanks to everyone for entering and be on the lookout for the next Countdown to Comic Con giveaway, coming this week!!! Previous Countdown to Comic Con Giveaway Week 3: Video Game Funko POPS!